First post of 2011! Hope you all had a wonderful Christmas and even better New Years eve! Look out for our upcoming stock posts to let you all know what we have going on for January. 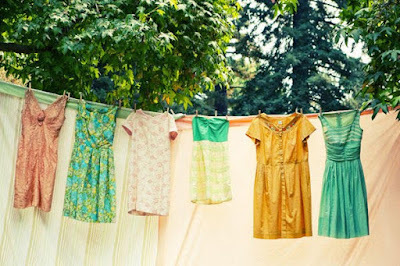 Our dresses are available for sale on our Epla store as well as two Sundays a month at the Blå Sunday Market in Oslo! If you're in Oslo, come say hi!